Man, I need to watch Labyrinth again. 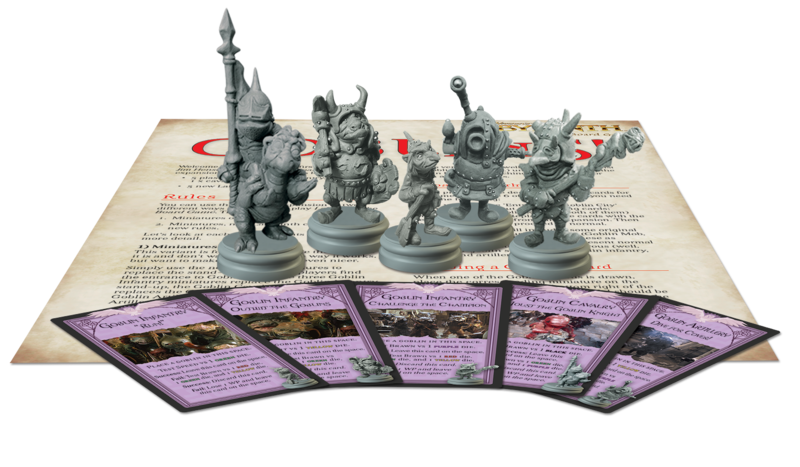 And while doing so, I can put in a pre-order for the Goblins! expansion coming for the board game from River Horse.